Want The Look Of A Bag, But The Function Of A Backpack? 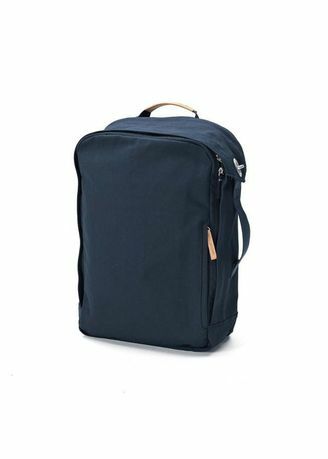 So Grab This No-Fuss, Dependable Piece Of Luggage, Throw It Over Your Shoulders And Carry Your Laptop And Documents Wherever You Go. And If You’Re Not In A Backpack Mood, The Side Handle Allows You To Turn It Into A Casual Bag. The Stitched-In Neoprene Protection Cover Takes Care Of Your 17-Inch Laptop. Everything Is Always Readily Available. It’S As Simple As That.